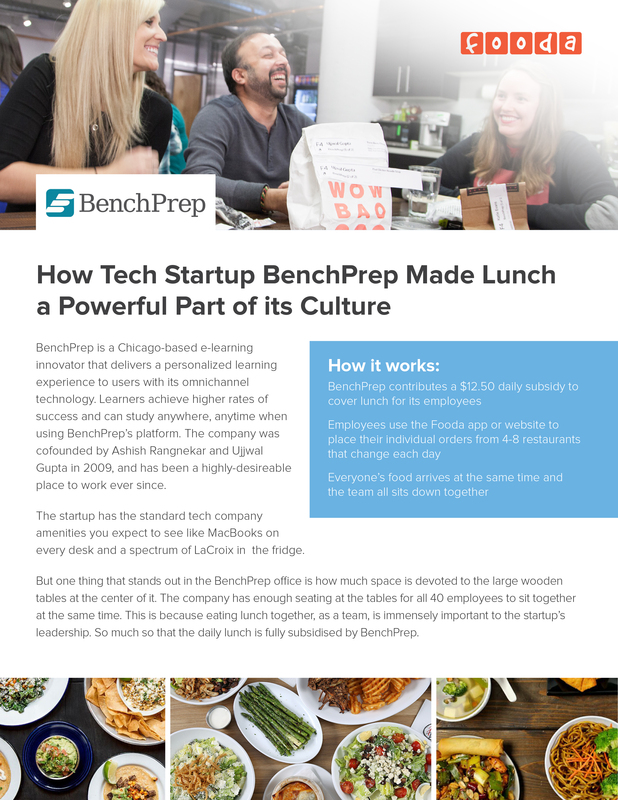 BenchPrep is a Chicago-based e-learning innovator that delivers a personalized learning experience to users with its omnichannel technology. Learners achieve higher rates of success and can study anywhere, anytime when using BenchPrep’s platform. The company was cofounded by Ashish Rangnekar and Ujjwal Gupta in 2009, and has been a highly-desireable place to work ever since. The startup has the standard tech company amenities you expect to see like MacBooks on every desk and a spectrum of LaCroix in the fridge.